Here is the beautiful season ended and the beautiful colors of autumn that lose their luster to make way for the greyness of November. Whether you are enchanted or depressed, the imminent arrival of winter requires some preparation so that your terrain passes the harsh months of cold worthily. But how can you prepare your pitch for the rigors of winter? 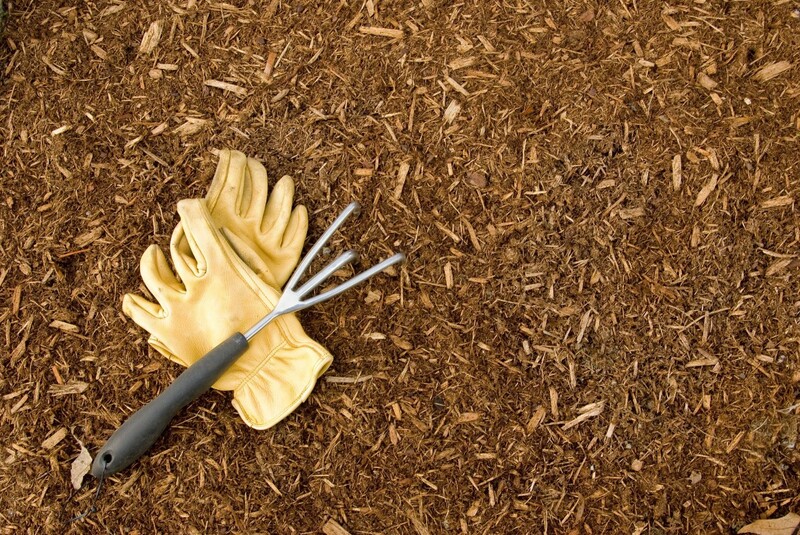 Synonymous with protection for the base of your plants, mulch has the added advantage of avoiding the growth of weeds on your soil. 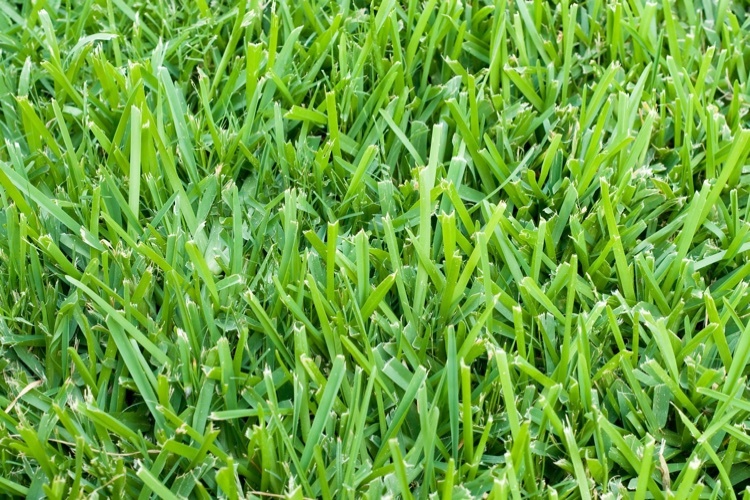 It should be noted that a thickness between 3 and 5 cm is sufficient for perennials and annuals, but that a thickness of 7 to 10 cm is required for trees. This simple precaution will prevent you from discovering a hedge that looks very sad in the fall. Conifers do not fall dormant when the cold arrives, so they may lack water on sunny winter days when photosynthesis continues. Make sure your hedge receives about 2.5 cm of water a week. Regarding the protection that should apply to your shrubs and your hedge, be aware that only shrubs exposed to high winds or those located on the edge of your outer walls should be covered, the latter being exposed to snowfall. As a guide, it is recommended to avoid the use of plastic and polythene bags and black geotextile fabrics. These will stifle the shrubs and damage them irrevocably. Prefer the use of jute fabrics in white geotextile. Before installing the burlap and after falling leaves, attach the branches with jute rope. To prevent the trunks of your trees from being damaged by the action of rodents, protect them with plastic sheaths. At your first glance, keep a few bags of crumbled leaves can be an ingenious way to balance your compost for the next season, the latter must contain a share of dry residues. As it is not so rare to see one of its shrubs affected by any disease, some precautions are necessary if you do not want to see the problem spread elsewhere. In this regard, be aware that residues removed or cut from the plant or shrub must not, in any case, be mixed with the rest of the compost. Otherwise, it will be contaminated. Distributing it in the rest of the landscape, therefore, increases your chances of seeing other plants fall ill. 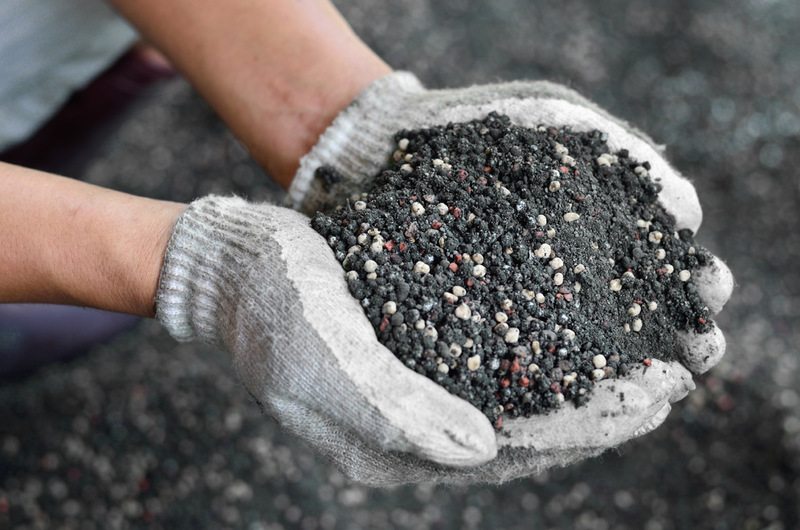 The autumn fertilizer is remarkably efficient in helping all your plants to store enough reserves for the harsh cold of winter. The potassium present inside them will help strengthen your plants and give them a new breath for next summer. 6. Should we pick up the leaves? Discord is not infrequent on this point! If you do not want to pick up your autumn leaves (but why so?, it’s such a pleasant task! ), It’s possible to do it as long as you cut them to pieces with a shredder and leave it alone. A fragile layer spread evenly over the ground. 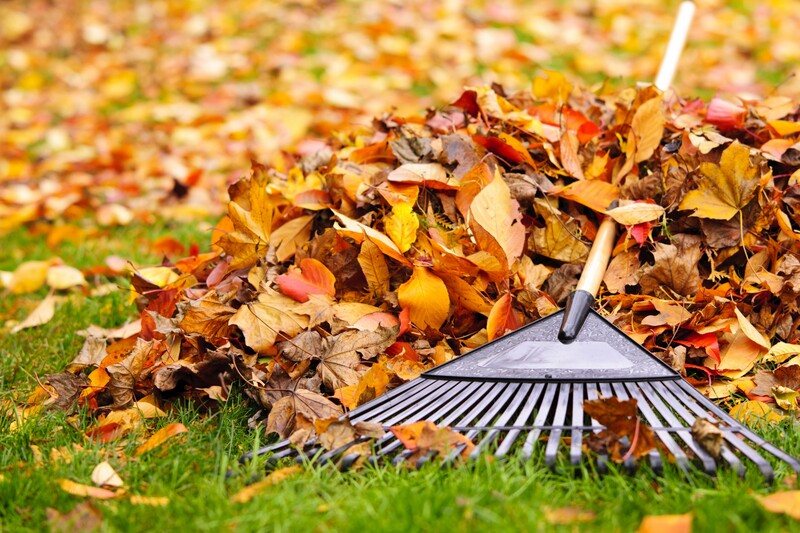 Otherwise, you will need to spend a few hours scraping your leaves. 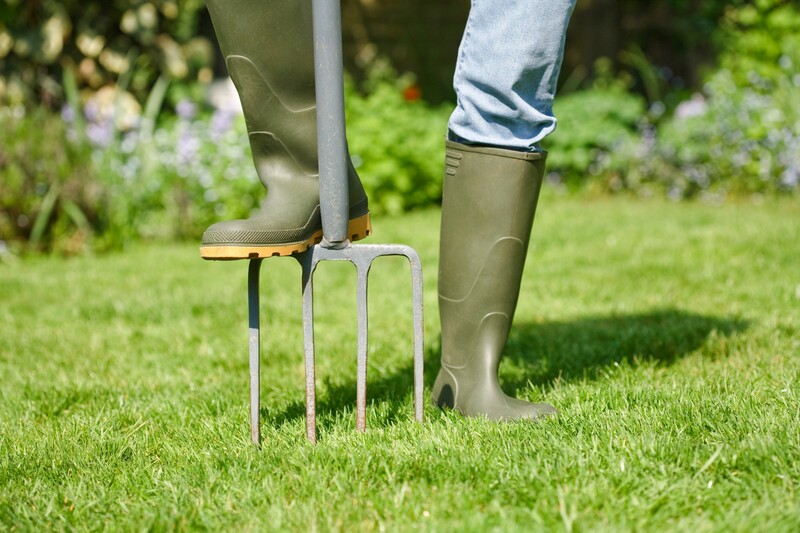 To allow your soil to be reborn from the ashes in the spring, mow it until its length is 5 cm. Once this step is completed, apply compost and seeds to clear spots. 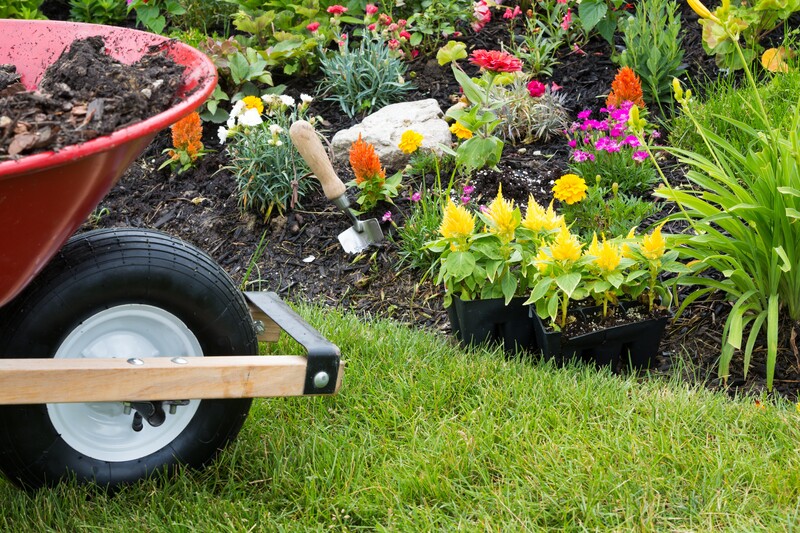 As soon as spring arrives, your soil will be ready to grow back and relive in the warm rays of the sun. The clusters of leaves or wood attract mainly small rodents and ants that will come to hiding there. This situation can be problematic if these same clusters are near the house. Indeed, rodents could go up the walls if they are not equipped with anti-intrusion moldings. Draining pipes: if you have an above-ground pool, just unplug them. If your pond is dug, use a leaf cleaner. To prevent the pipes from bursting, drain the irrigation system and the water outlets such as garden hoses and outside faucets. Emptying them with excess water will prevent the pipes from freezing during the winter. When to start preparing the ground for the winter? It may be tempting to procrastinate the closure of the land, but the fact of constantly putting off the tasks required to do so may prevent you from completing this project. As with the cold often happen the rainy days more and more, you could end up running out of time to realize all that there is to do. To avoid this unpleasant situation, start the first steps around mid-September. Posted in Landscaping and tagged Landscape, Landscaping, Landscaping Basics, Winter.